Our knowledgeable and well-trained team is dedicated to using the arts to help improve the lives of those in our community across all stages of life and areas of development. Our team members meet regularly to discuss the most recent evidenced-based practice in music therapy and therapeutic recreation, as well as trends and best practices in arts education. Although you may only be working with one therapist or teacher you can be assured there is a whole team behind the quality services you will receive. 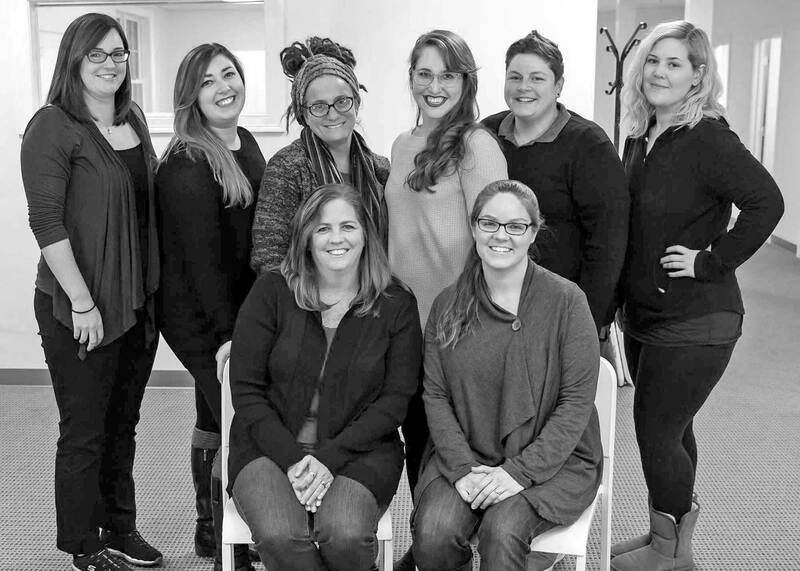 Our team serves as a support system for one another and frequently share music interventions, art projects, and ideas to support the needs of all clients and students. Read on to meet each of our team members! Art Director, Therapeutic Recreation Specialist.